Today’s medical technology is better than ever, and the cost of ownership can sometimes be a barrier to getting the assistance you need. We offer several financial options to suit your budget, to get you hearing well again. Hear Well Be WellTM accepts cash, credit card and cheques. 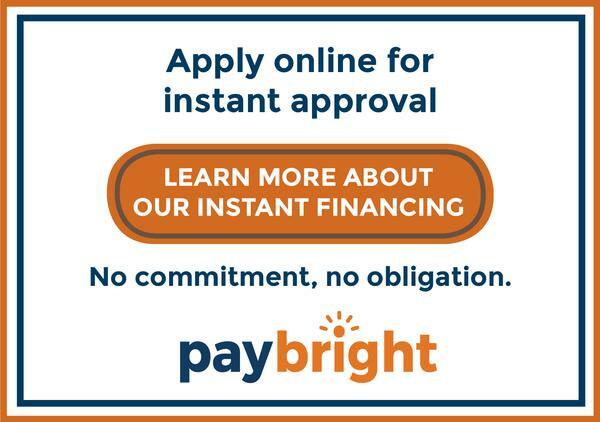 We also offer instant financing through PayBright. Click the button below to apply for pre-approved financing available 24/7.